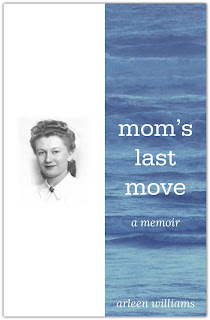 Did you miss the December launch of my latest memoir, Mom's Last Move? Are you in the Seattle area? 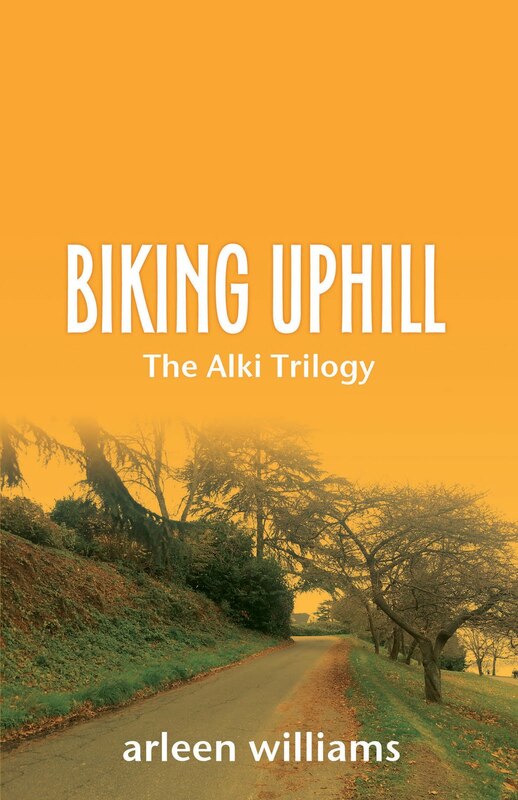 Do you enjoy supporting our local bookshops and authors? Then I have a few events for you! Please join me for a reading of Mom's Last Move! 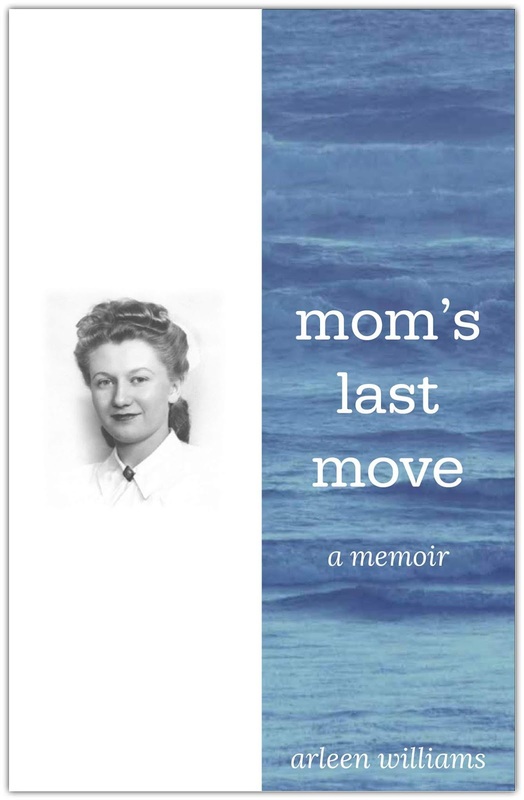 MOM'S LAST MOVE is a story of motherhood, memory loss, and becoming a memoirist. Struggling to mother a high-spirited daughter, Arleen Williams learns to be a mother while mothering her own mother who is sinking into dementia. 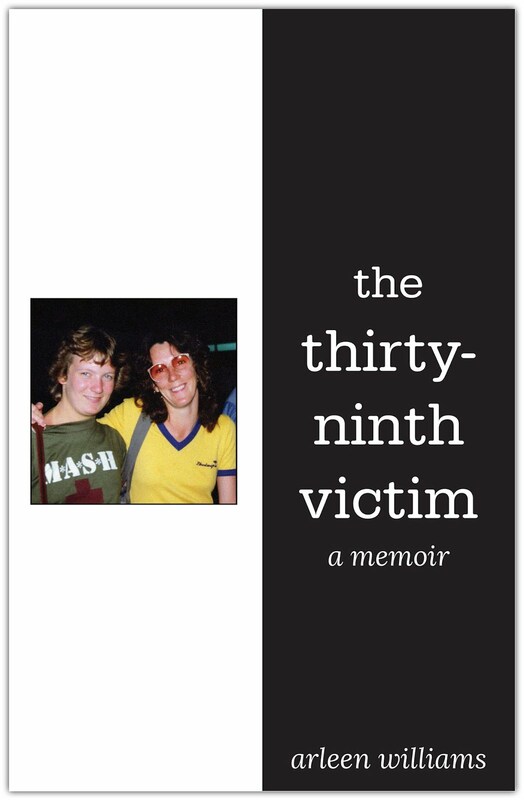 At the same time, Williams learns to be a writer while coping with the family fallout over the pending publication of THE THIRTY-NINTH VICTIM, her first memoir. MOM'S LAST MOVE takes the reader to that special place between mothers and daughters, between family expectations and creative expression, between defeat and survival. 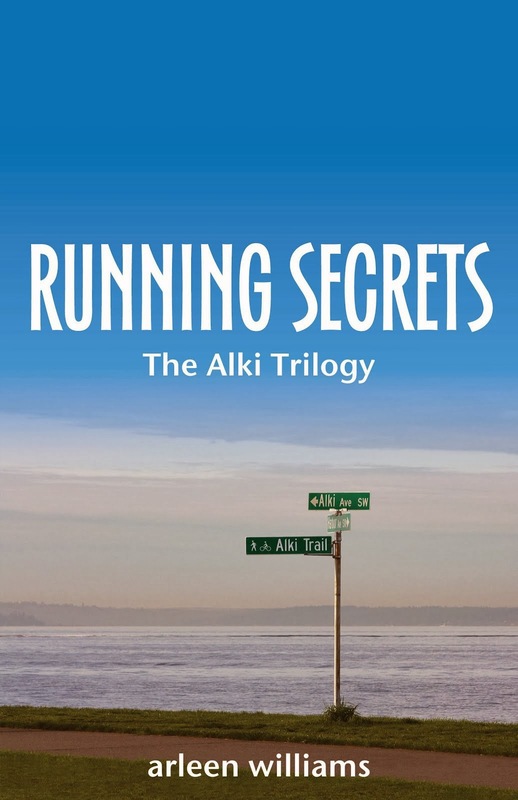 For those of you with your own story to tell who would like some tips for getting started or moving forward on your writing journey, please join me at Mountlake Terrace Library for a free writing workshop called Writing Memoir: What? Why? How? I'll be there. See you on the 7th if not before. Thanks, Jack. I'm busy choosing sections to read. Any suggestions?